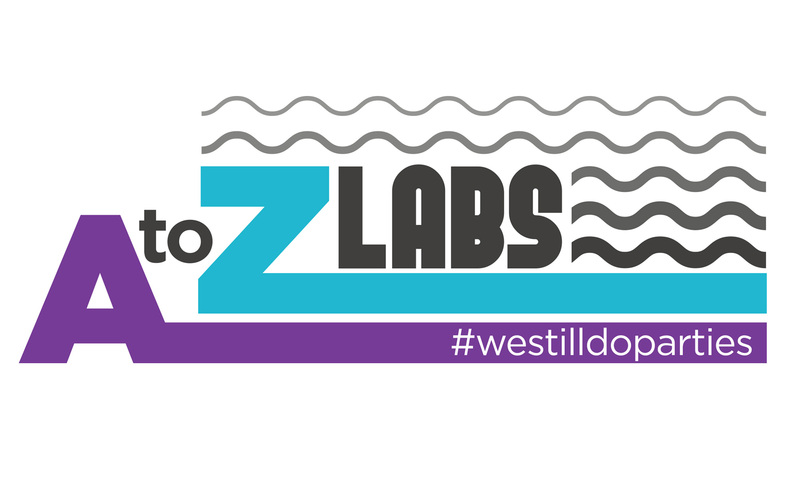 A to Z Labs is a leading technology company focused on the development of useful products in everyday life. A2Z currently partners with the US Navy, SSC (Secret Spy Club), and Gillotti's Meatzaria. Current patent pending inventions include See Through Metal and Sabari Steak. We are NASA certified.